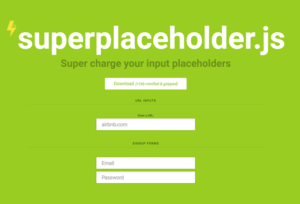 Super charge your input placeholders with this lightweight library. 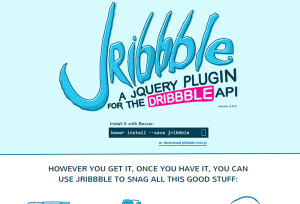 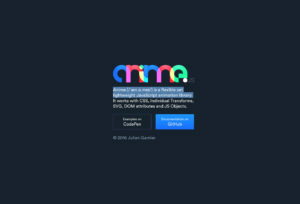 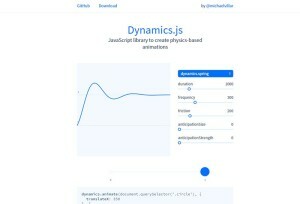 A jQuery plugin for the Dribbble API. 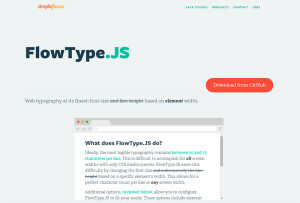 Font-size and line-height based on element width. 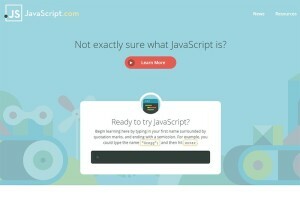 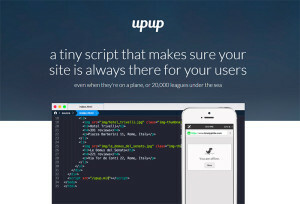 A tiny script that makes sure your site is always there for your users. 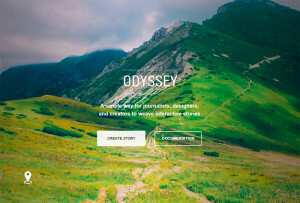 A simple way for journalists and designers to create interactive stories. 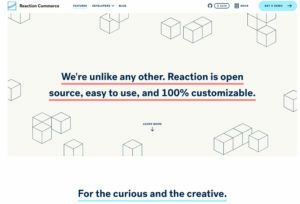 Do things reacting to the user’s current scroll position. 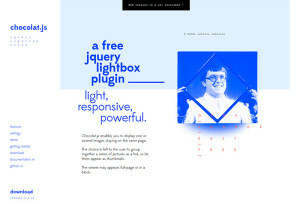 A free Jquery lightbox plugin. 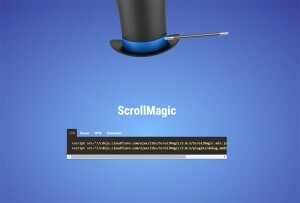 Light, responsive and powerful. 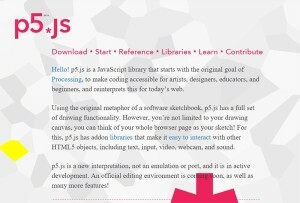 Create graphic and interactive experiences, based on Processing. 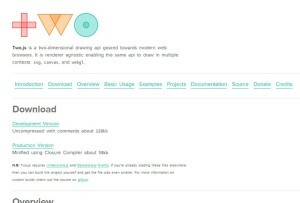 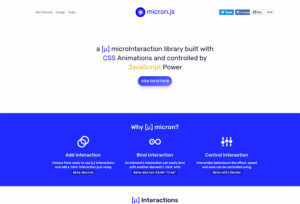 Two-dimensional drawing api geared towards modern web browsers. 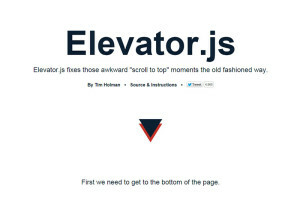 A “back to top” button that behaves like a real elevator. 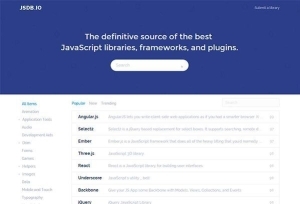 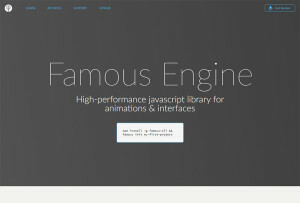 jQuery plugin that lets you change your fixed headers while scrolling. 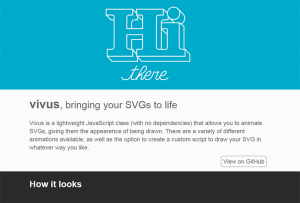 Animate SVGs, giving them the appearence of being drawn. 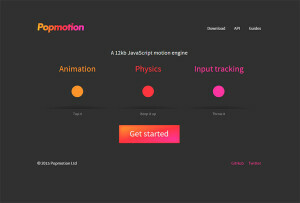 Transform your icons easily with trendy animations. 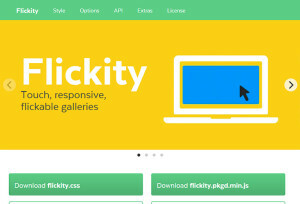 An easy to use, touch, responsive, flickable gallery JS library. 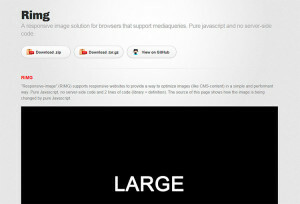 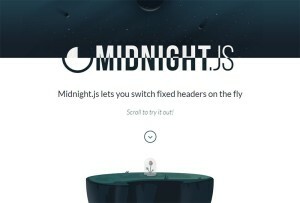 A responsive image solution for browsers that support mediaqueries. 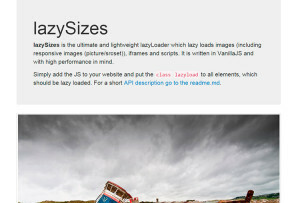 LazyLoader which lazy loads responsive images, iframes and scripts. 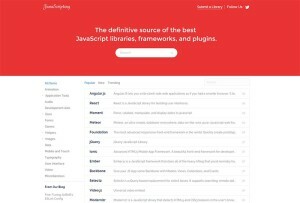 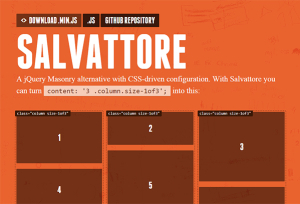 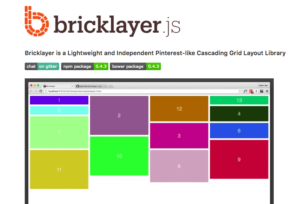 A jQuery Masonry alternative with CSS-driven configuration. 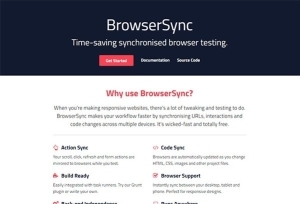 Keep multiple browsers & devices in sync when building websites.